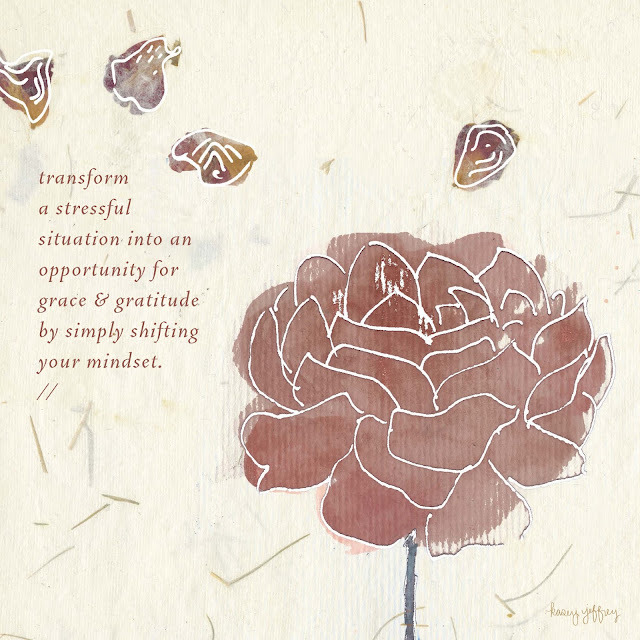 coping with stress through gratitude. if you’re feeling stressed remember how blessed you are. i know how cliché that sounds. but seriously, it works for me. it helps to keep a gratitude journal, a place where you document everything that you’re grateful for. there isn’t a wrong way to do this. i like to write down around 10 things each night. it really shifts your mindset and sheds some light.